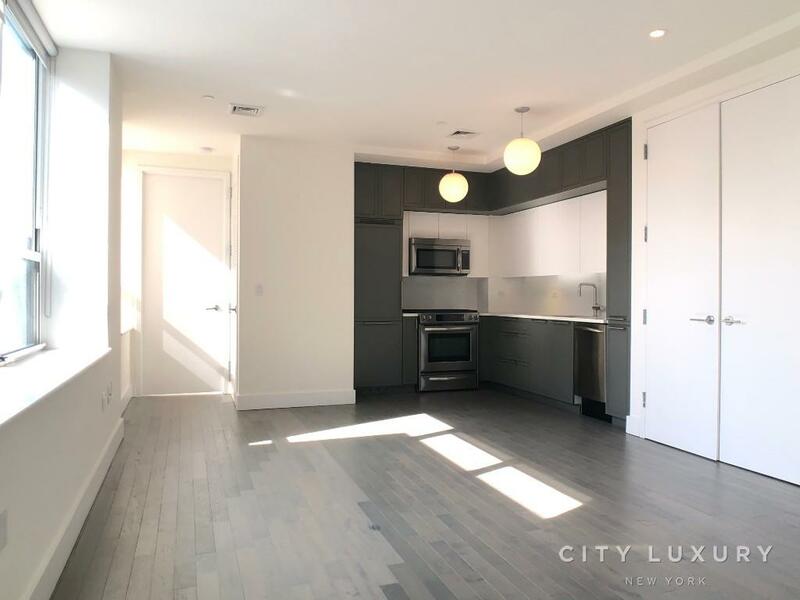 Newly Renovated Condo Finishes 1br(Jr), Top Of The Line Stainless Steel Kitchen Limestone Countertops, Brand New Hardwood Floor, Custom Made Closets, Beautiful Bathroom Finish. 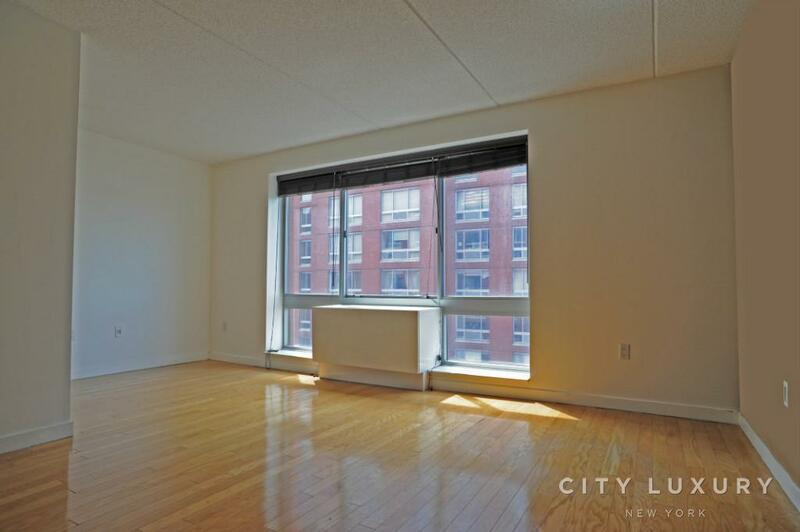 High Floor, East Facing Large Window With Lots Of Sunlight & Central Park Views!. Full-service Building, 24hr Doorman, Free Gym. Located In Prime Upper West Side, Nearby Shopping Centers, Good Restaurants, All Major Subways Line C, B, 1, 2, 3. Step Away To Ctr Park. For More Info Contact City Luxury. *this Is A Lease Reassignment Till The End Of September.